The year 2015 was a year full of ups and downs to many and Nairobi Senator Mike Sonko being among of those who have a tale to tell for the year past. The flamboyant Senator graduated with a Bachelor's degree luckily survived a road accident and sadly lost his father during the same year. But this has not deterred the Senator from doing what he was chosen by Nairobians to do. As many of you say good bye to 2015 and its activities here is what Senator Mike Sonko has penned down for each and every kenyan to read. Everyone certainly has a story they can recount about the year that had been … some significant growth has taken place physically, mentally, emotionally, spiritually and financially. For some of us, 2015 has been the best year, while for others, it has been a year that we’d rather forget; one we wish would be cremated and its ashes thrown into the sea of forgetfulness,”“I urge us to forget the happenings of 2015. Have selective amnesia for the events that broke us and to the people that hurt us. Should we have hurt others, this is the time to mend our relationships. 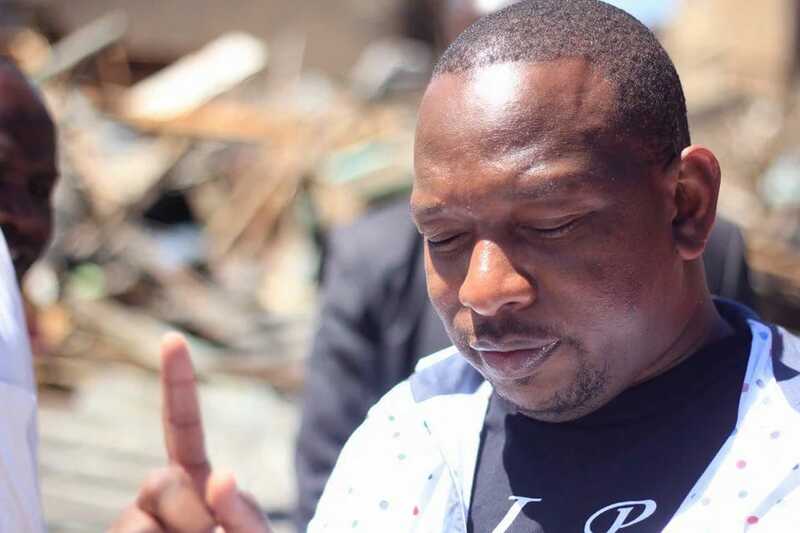 This is the time to make straight the paths that we might have caused to be crooked in the last year … It is also a time to be grateful to our creator, our families, friends, classmates and everyone who made a mark in the year (2015),” emotional Sonko says on his Facebook timeline.